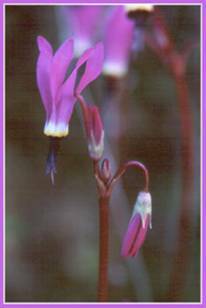 Grows in wet and mild climate at low elevations. Commonly found on South Puget Sound Prairies. Dodecathion pulchellum, Balsamorhiza deltoidea, and other prairie species. Requires cool stratification for at least 6 weeks but has better % germination if left for 12 weeks. Store in moist, sterile, inorganic soil mix at 2-6ºC for six or twelve weeks. Drake Deanne, Kern Ewing, and Patrick Dunn, 1998. Techniques to Promote Germination of Seed from Puget Sound Prairies. Restoration & Management Notes 16:1 Summer.